Good news PC gamers: thanks to an oversupply, DRAM is continuing to become cheaper. 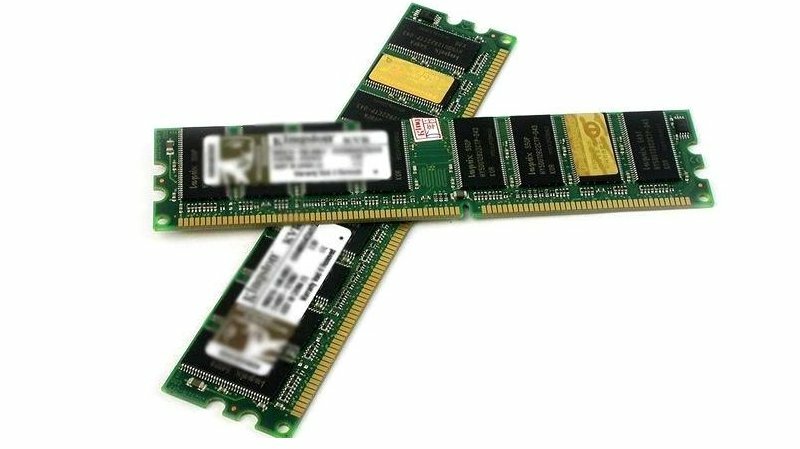 A lack of demand in the OEM PC market has resulted in the oversupply which has caused the contract price of a 4G DDR3 memory kit to dip to $15.50 (R130), marking a 7.9% drop. The price of a 2GB DDR3 kit has dropped 7.3% to $9.50 (R79). As a result, DRAM manufacturers are decreasing their production capacity but this will only have an effect next year. Manufacturer, Elpida, has reduced its capacity by 25% at its Hiroshima plant. Until this capacity has been effectively reduced there will continue to be an oversupply of DRAM, and prices can be expected to stay low. 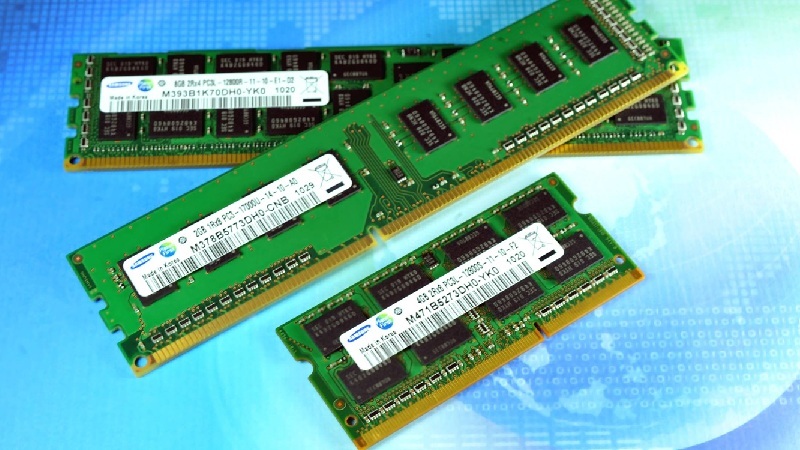 In some cases the retail price of RAM has dropped below its manufacturing cost, making it difficult for smaller manufactures continue opperating.